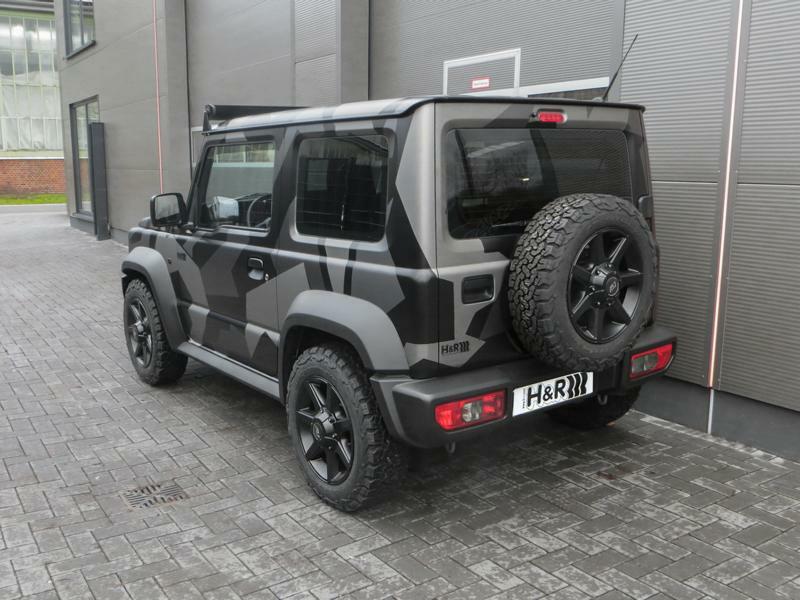 Came across this video of the new Jimny tackling some off-road terrain! 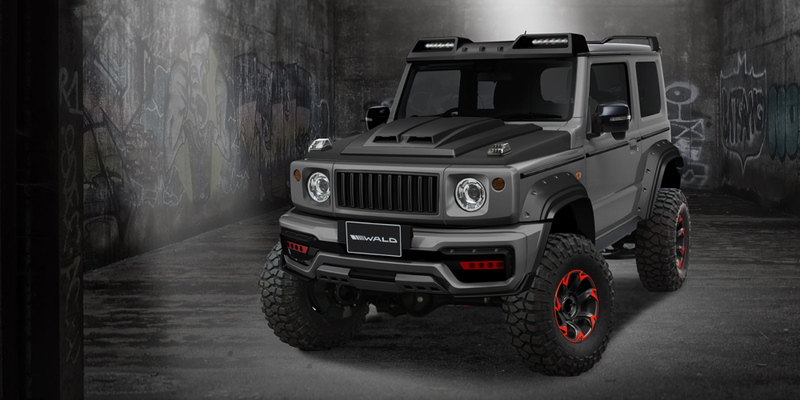 Now this is a pretty sweet mod! 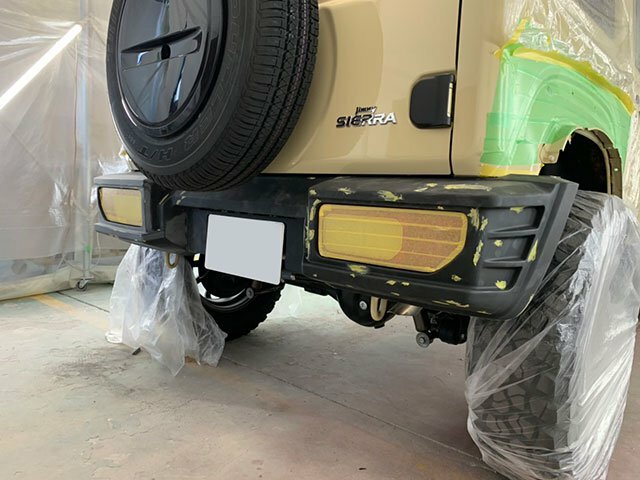 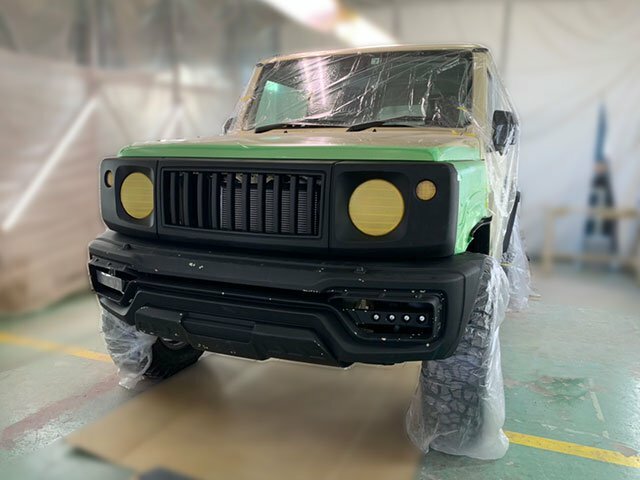 H&R has given the Jimny a new suspension kit, with new springs lowering the SUV by 45mm (thereby lowering the center of gravity to improve handling). 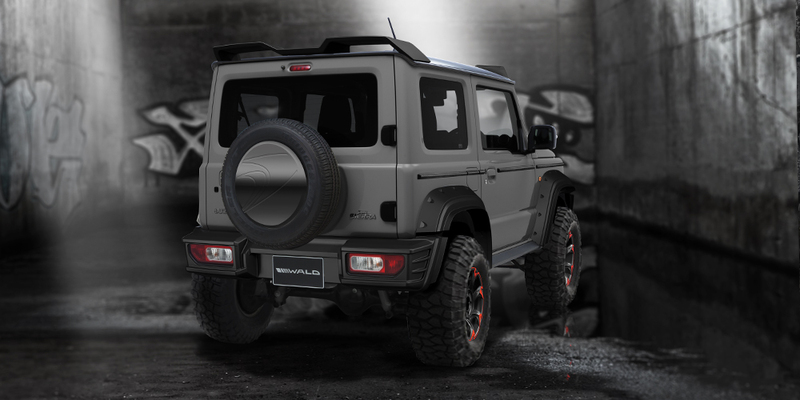 The suspension upgrade also includes a set of Koni shock absorbers and roll bars. 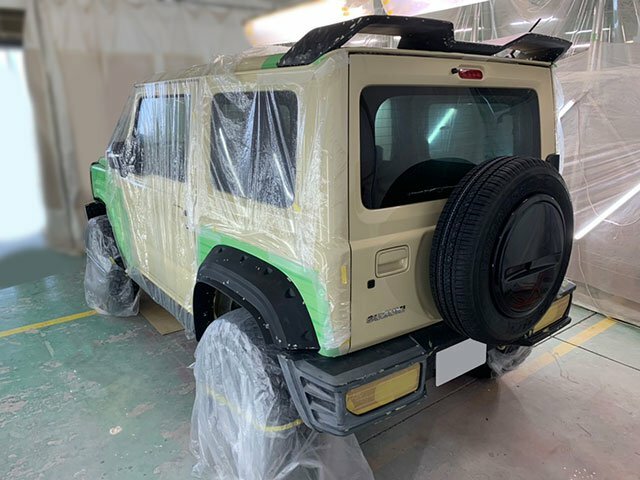 Other visible changes include a new camouflage livery, a roof-mounted LED bar, black Borbet CW alloys with off-road tyres and smoked turn signals at the front. 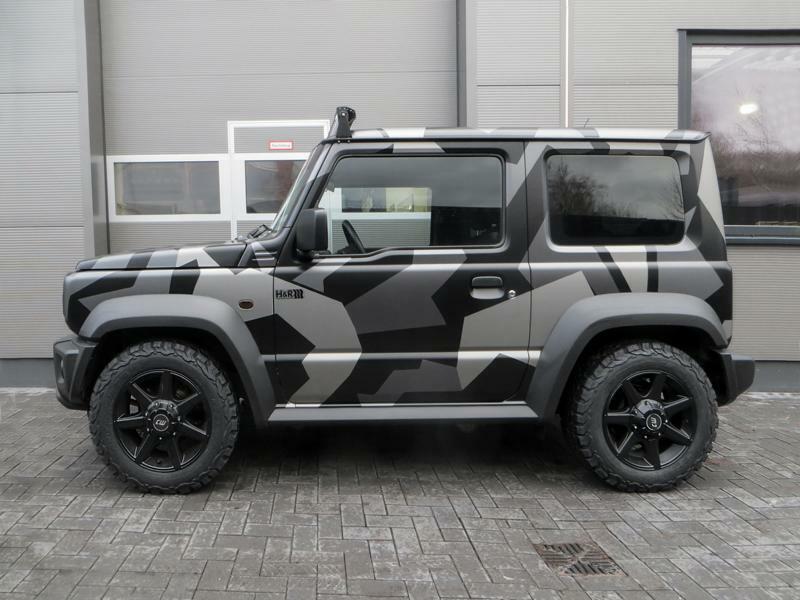 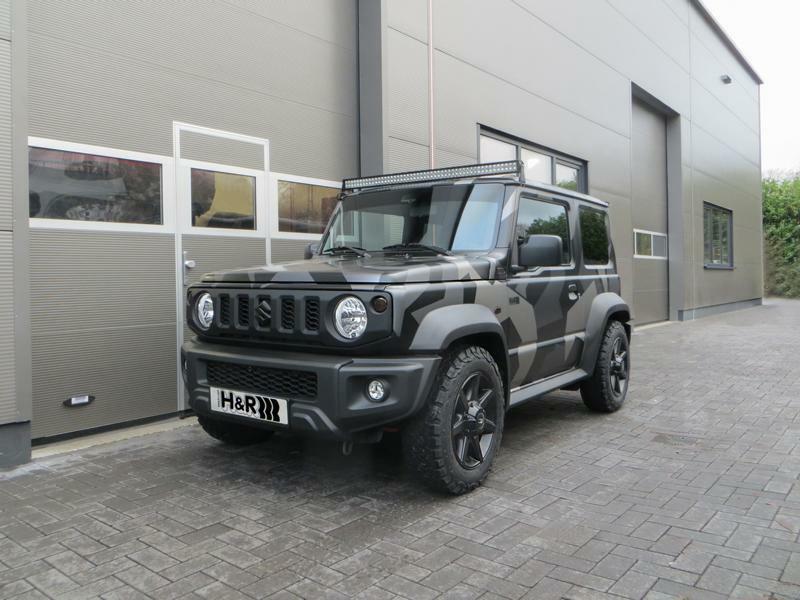 Check out this Jimny Sierra tuned by WALD International, called the Jimny Black Bison Edition! 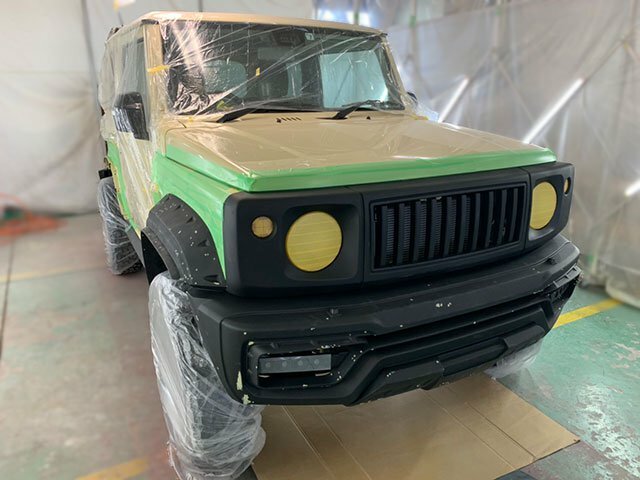 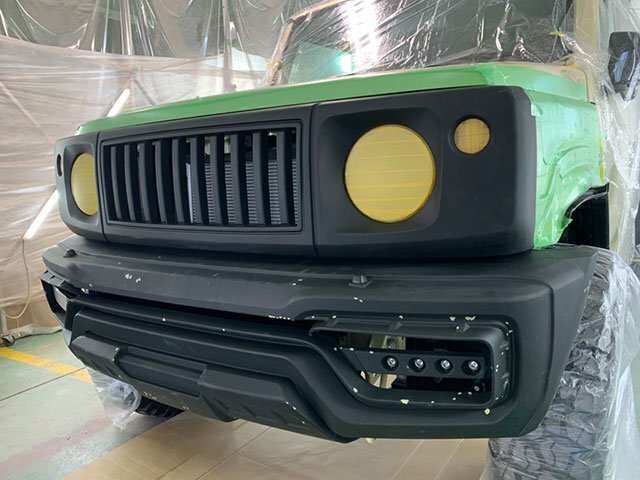 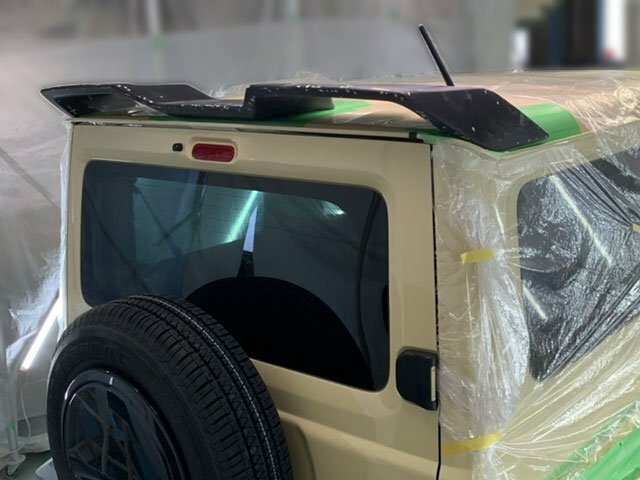 It gets a new grille with headlight covers, an aero-bonnet, new rims and off-road tyres, LED DRLs on the front bumper, and roof-mounted lights. 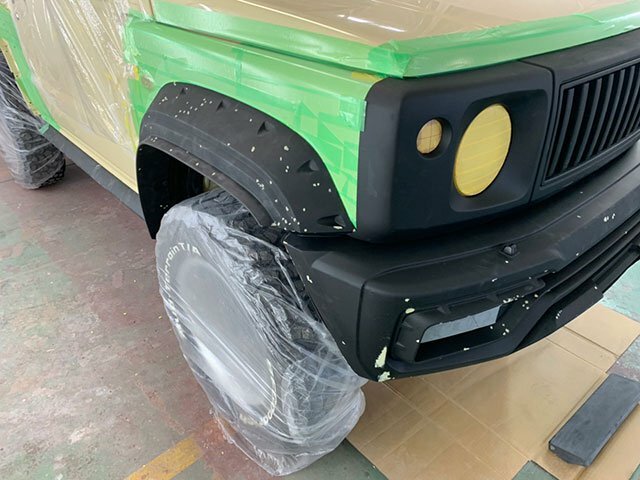 WALD International has raised the SUV's ground clearance too.